Online challenges have become a hot marketing tool that every successful entrepreneur should have in their arsenal. 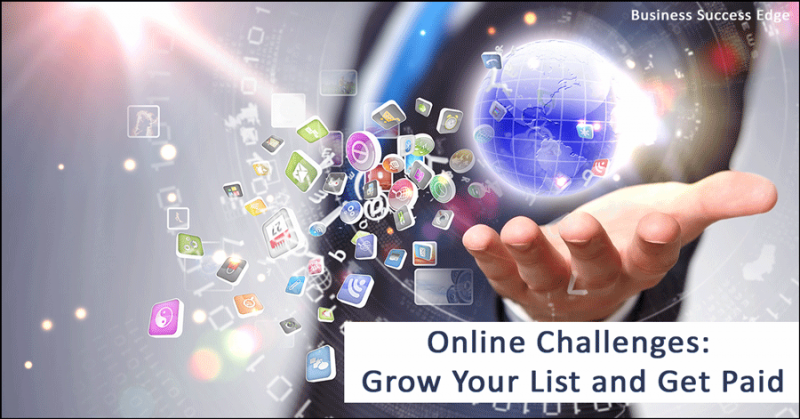 Whether you are looking for an effective way to grow your list, create an engaged online community, establish yourself as a go-to expert, or get a quick cash infusion – online challenges could easily be the answer you are looking for. What Is An Online Challenge? By definition, a challenge is a call to take part in a contest or competition. In an online marketing world – a typical online challenge is a mini-training, where you take your participants through a series of actions for a set period of time. By joining it, the participants make a commitment to challenge themselves to form a new habit, to master a new skill, to complete a project or to achieve a goal. Online challenges can be evergreen (where participants can join at any time) or offered during a specific time frame. They can be free or paid. The challenge duration can vary from a few days to an entire year. 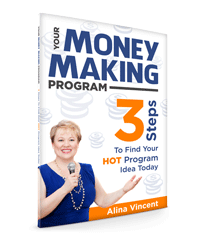 You don’t need to have a list or an established online community to run a successful and profitable online challenge. In fact – online challenges are a great vehicle to grow your list, increase your visibility and create a strong online following. What Can Online Challenges Do For Your Business? Online challenges can be offered at any time and your participants can join from anywhere in the world, making challenges an effective method of serving thousands of people. Why Online Challenges Work So Well? Have you ever downloaded an ebook that looked like a useful resource, bookmarked a blog to read later, or even signed up for a program – and NEVER did anything with it? That’s why online challenges work. When you sign up for one – you are basically committing to taking action, not just talking about it. And when the challenge is designed right – it will keep you accountable, motivated, and engaged on a daily basis throughout the duration of the challenge. Most effective challenges are easy to consume and implement (often requiring as little as 5-15 minutes a day), and only last 5-10 days – just enough to get excited and start seeing results. Because everyone can commit to doing something for 5 days, right? Because of that, the completion and satisfaction rates with challenges are much higher than after an average 7-week program. They are fun for the person who is putting on a challenge, AND they are fun for the participants. Online challenges lend themselves nicely to “gamification” – adding elements of game playing (rules, points, competition, prizes, etc…) – which increases both the engagement and excitement. There is something special that happens when a group of people shares a positive experience. A successful online challenge creates trust in you and your business practices and serves as a strong foundation for long-term relationships with your potential clients. In addition, once your participants start seeing results in just a matter of days, they will be much more likely to spread the word about your challenge and about their experience with you. And they will be a lot more likely to want to continue working with you by investing in the offer you make at the end of the challenge. Want to Create an Online Challenge? Are You Ready To Create Your Own Online Challenges? As you can see – online challenges can be an incredibly powerful tool for building your list, building valuable relationships with your ideal clients, establishing trust in you and your offers, as well as generating income. 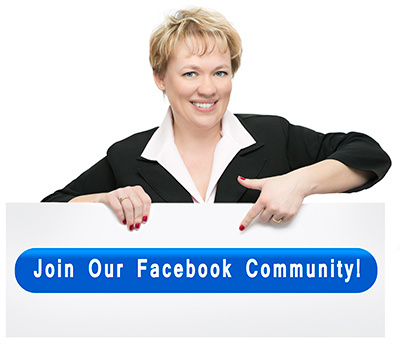 So… Would you like to know more about creating your very first online challenge on Facebook? Check out my brand-new program “Fast, Easy and Profitable Online Challenges” that will give you everything you need to know about designing, running and monetizing your own successful online challenge.